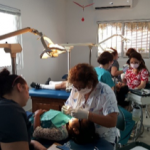 Dr. Greg Psaltis, renowned Pediatric Dentist and ADLN BOD Member, came with his team in March for the ADLN Free Pediatric Dental Clinic. 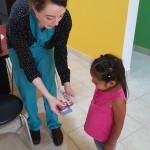 This Clinic specializes in pediatrics making it especially important for our children, many future dental and general health issues can be resolved by seeing children at a young age. 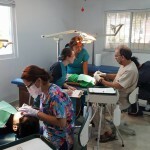 Before finishing our Building Project we had used a dental office with only one chair, even so, the team treated 40 to 60 children per clinic. 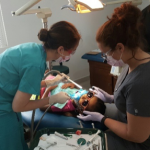 With our new ADLN Dental Suite, we have three pediatric chairs, this will double our impact and holds the possibility of tripling it in the future. 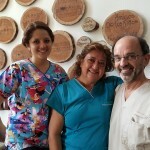 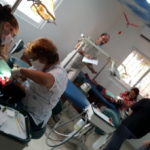 Dr. Psaltis planned and designed the Dental Suite and the ADLN Dental Program for the future. 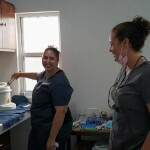 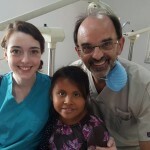 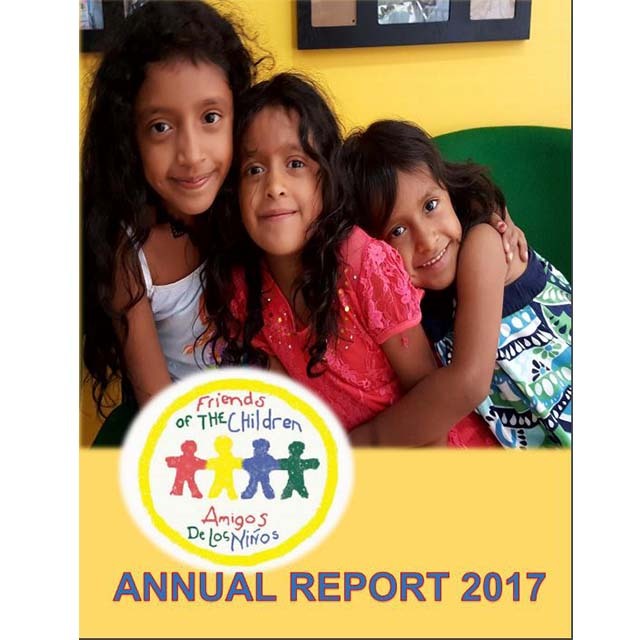 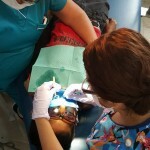 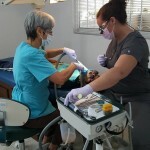 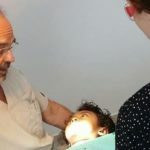 These clinics produce an average worth of $20,000 Dollars of in-kind volunteer dental work for the children of Los Cabos, over the 10 years that Dr. Psaltis has led this effort the total value is over $200,000 Dls. 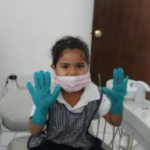 Dr. Psaltis will be bringing an Ongoing Education Pediatric Dental Course to Los Cabos in 2017, this will facilitate even more volunteers for our ADLN Free Pediatric Dental Clinics and the opportunity for local dentists to take part.